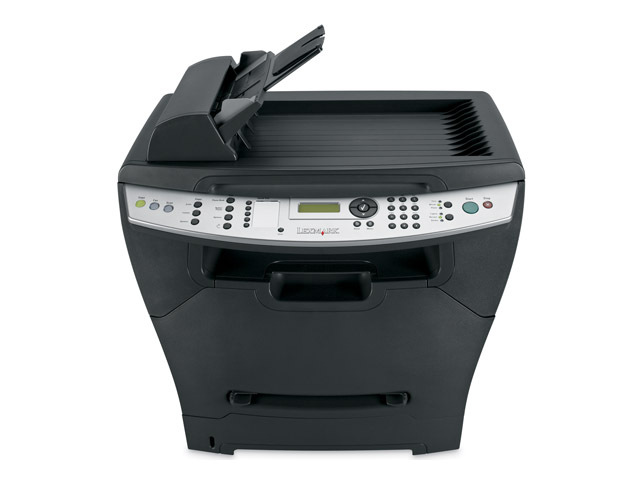 Network-ready and simple to set up, the Lexmark X342n multifunction device offers workgroups an affordable path to high-speed laser printing, copying, faxing and colour scanning. No bottlenecks here! 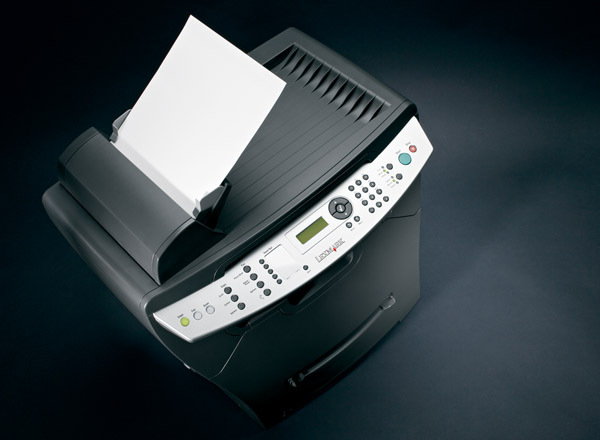 The Lexmark X342n reaches output speeds up to 25 ppm, and offers a rich range of time-saving features, including multiple fax shortcuts, a 50-page Automatic Document Feeder, and colour scanning in various file formats, including editable text. 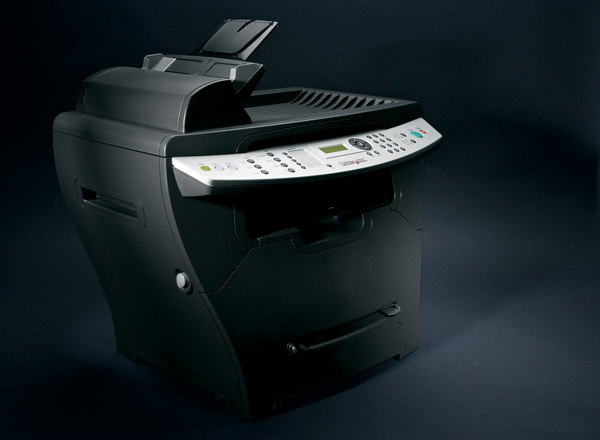 More than just easy on your budget, the Lexmark X342n is also easy to set up and operate. The cartridges take just seconds to install. And the intuitive backlit display with two lines of text helps end-users carry out printing and maintenance tasks by themselves – with virtually no training!